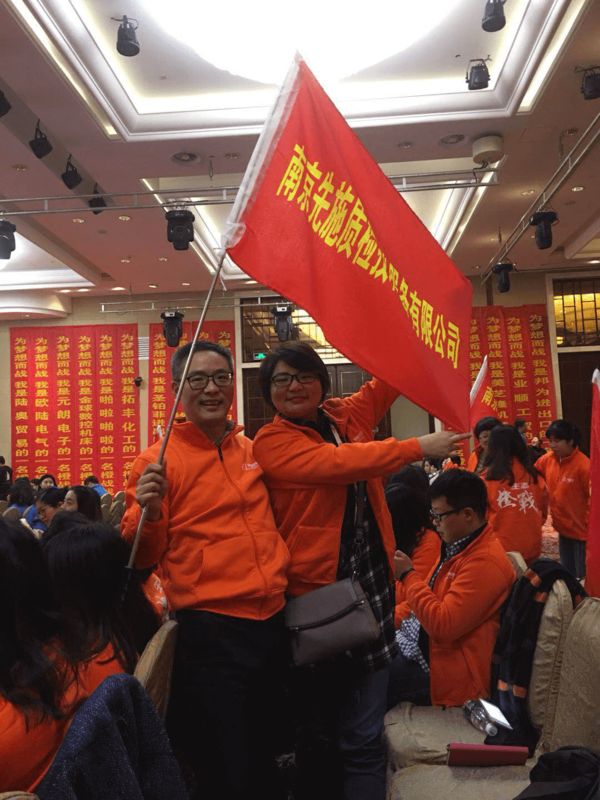 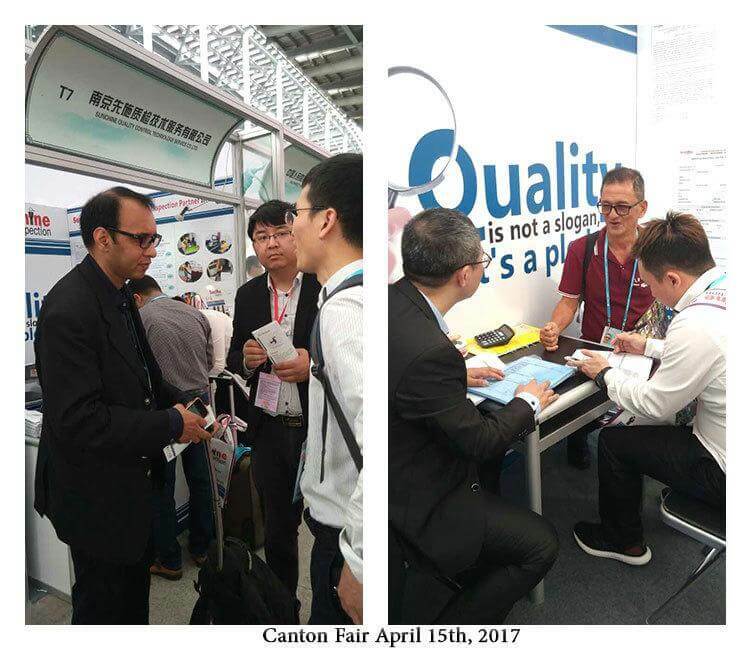 Home Activities 2017 Warmly congratulate the 122nd ended successfully! 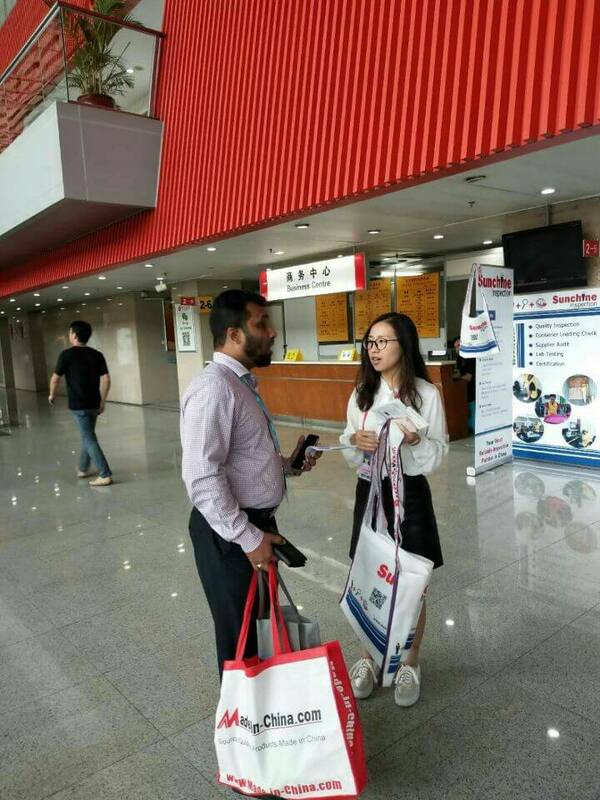 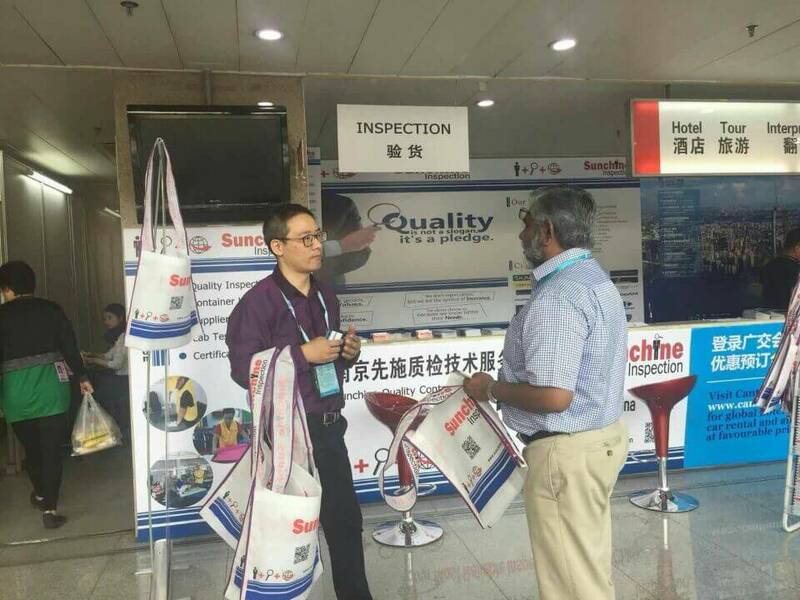 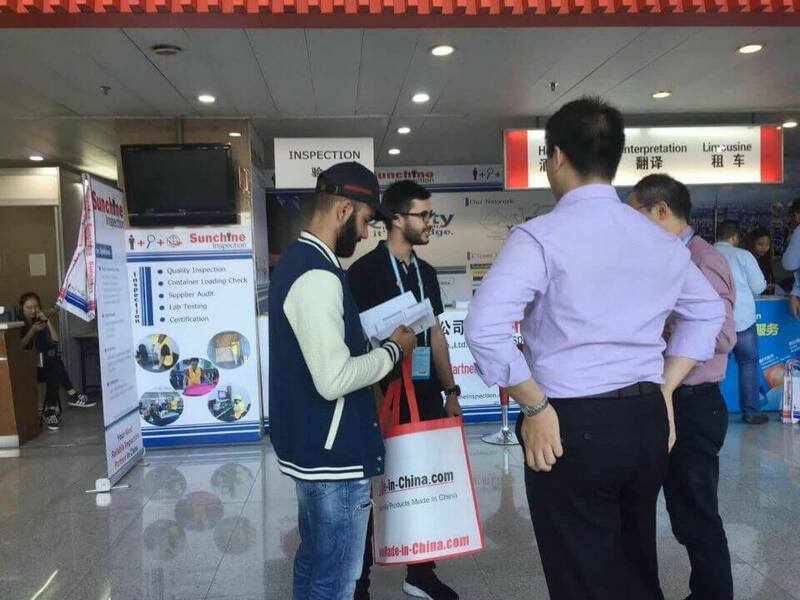 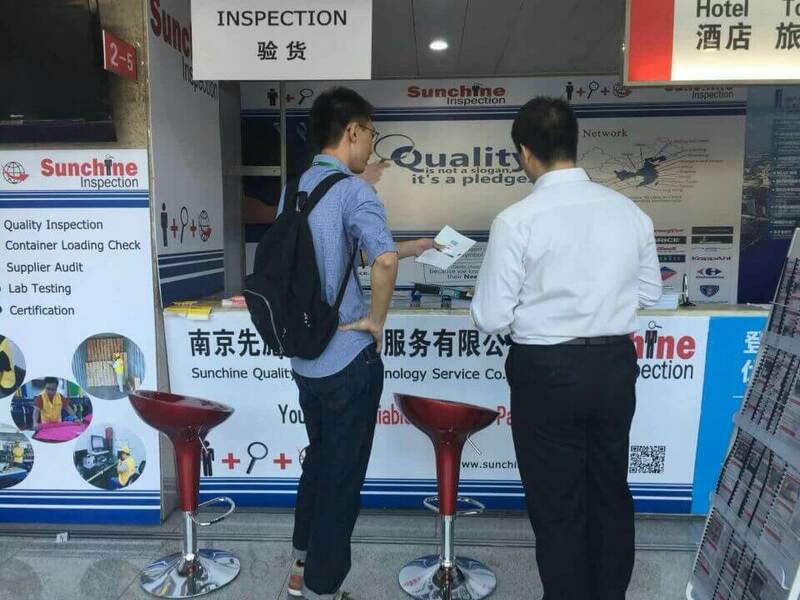 Sunchine took participate in the 3 phase of the Canton Fair from 15/10/2017 to 047/11/2017. 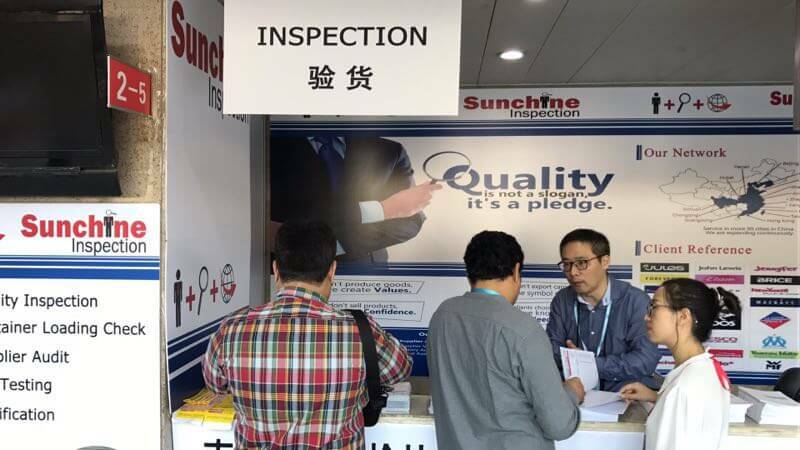 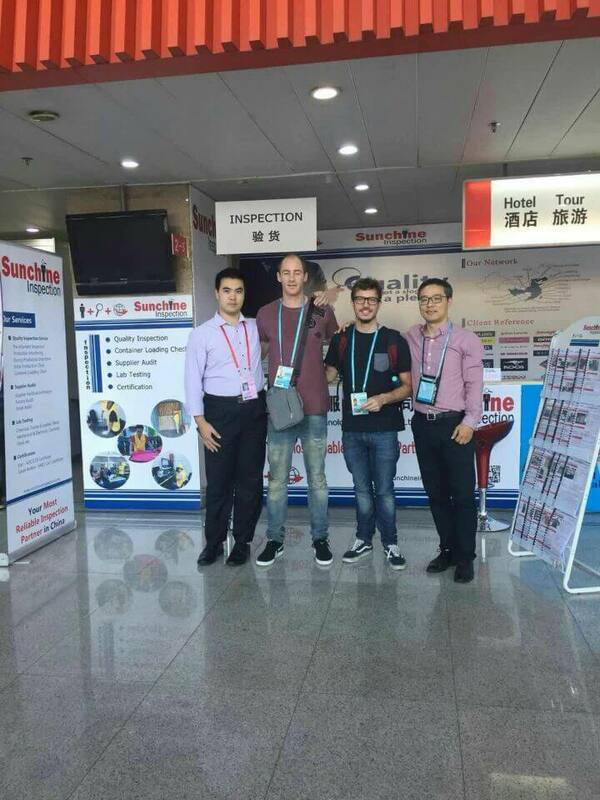 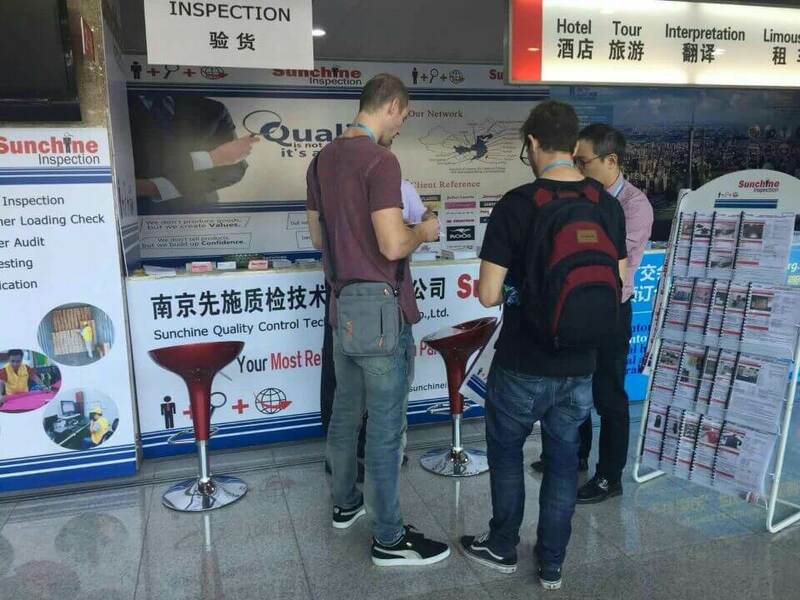 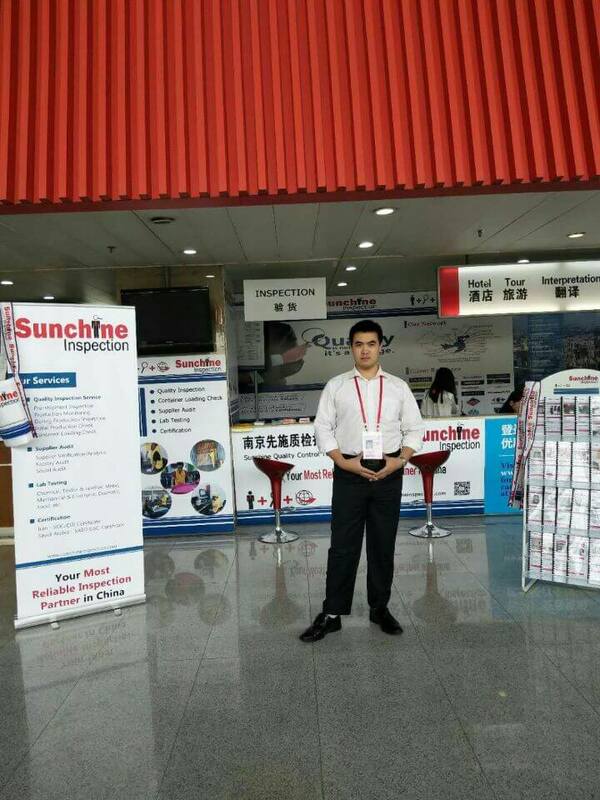 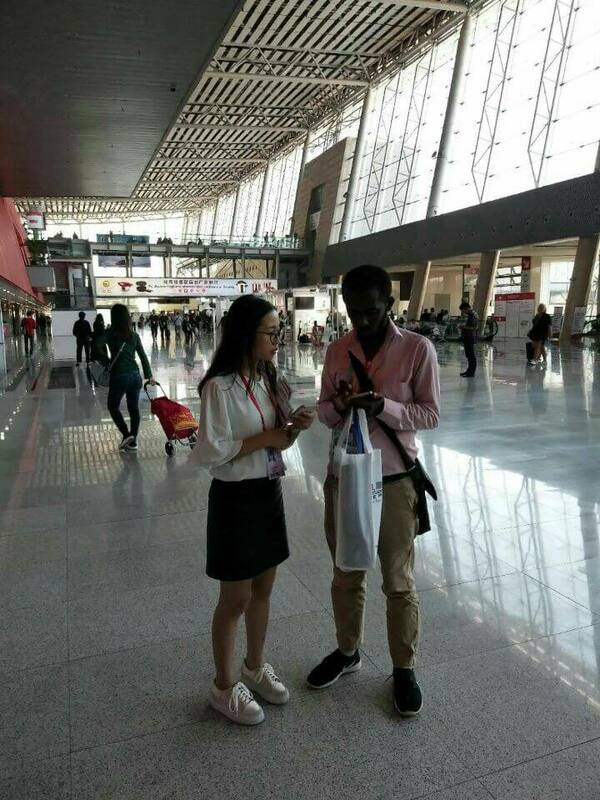 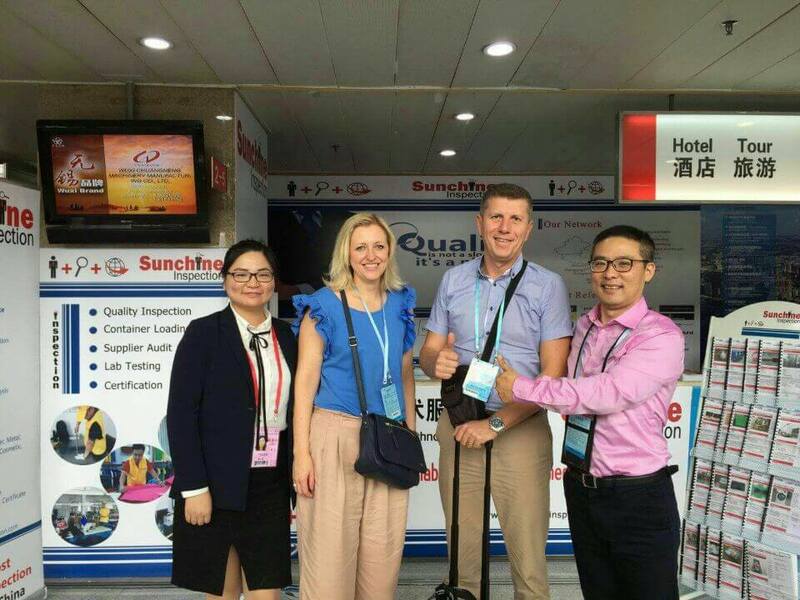 The whole sales team of Sunchine made lots of efforts on this fair which leads to a very great achievement!